Have you ever wondered why you could never really be satisfied with the goals that you have met? Have you been concerned that you weren’t able to have the things in life that you wanted to get? Have you thought you could have done more to reach a specific goal that you have had? If you can answer yes to any of these questions then you are like myself in so many ways. For the past 10 years (maybe more) I have constantly put myself down, thinking that I would never have the life that I dreamed of. The problem was that I was getting in my own way and I think I still do from time to time. However, I have realized that no major changes were going to happen in my life if I wasn’t being challenged. This meant that I was going to have to decide how I wanted to live my life and I also had to figure out how I would challenge myself. If you want to make some major changes in your life get ready to challenge yourself with the great tips that I have used which you will learn about today. What are some of the best tips for challenging yourself? 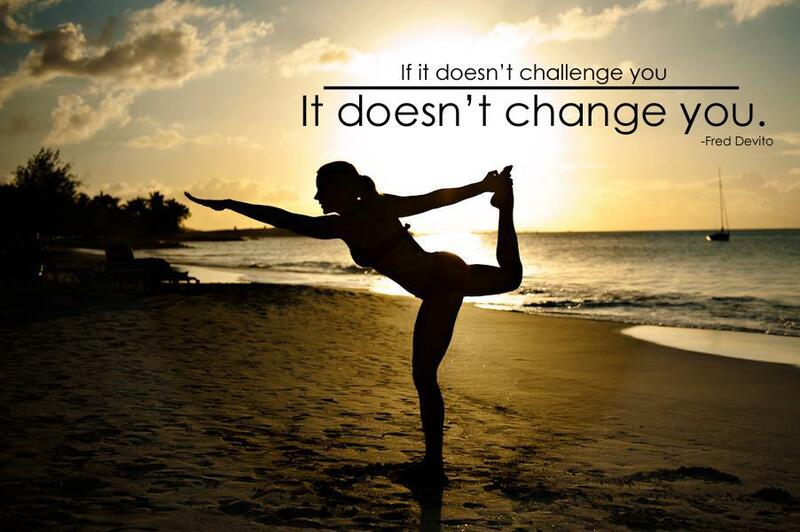 Challenging yourself doesn’t mean making things complicated. It means giving yourself an attainable goal that you have to work for. When you want to make changes in your life, you are the only one who can make them happen. You are the only one who can reach them. Nobody else is going to do it for you and nobody else can do it for you. For many years, I remember wondering what my problem was. Why did my goals keep failing? Why couldn’t I get things done? I finally realized that things seemed too easy for me so I didn’t think they were worth it. I still have some of the same goals but I have made them a bit more outside of my reach so that I actually had to work for them. You can do this in your life as well with some tips to help you along the way. You must first set your goals, and intend to do them. If you do what I used to do and just keep talking about goals that you would like to achieve someday down the road then you aren’t going to reach them. Goals involve actually intending to do them; just the thought of them isn’t going to be enough. After you intend to reach your goals then you can continue challenging yourself to achieve them, and take action. Set big goals for yourself with little steps along the way. For as long as I could remember I would just tell myself a goal that I wanted to reach but I didn’t tell myself how I would reach it. This is one of the biggest reasons why I never felt like I could achieve anything in my life. If you set big goals for yourself you don’t have to get overwhelmed with them. You see you can reach these bigger goals if you break them down into little steps first. Then as you reach each smaller step, you get one step closer to reaching a goal you may have never before thought was possible. You must hold yourself accountable. This is one of the things that I never managed to do before this past year. When I would set goals, I may have started working on them but then I would stop. This is because I didn’t hold myself accountable. If you really want to reach a goal in your life then you have to be held accountable. You can even tell other people (as many people as you can) what your goals are. This way you know that they might ask you about your progress and you will feel more motivated to get things done. Reaching goals is done much better when you feel challenged. Just setting goals and ignoring the process behind reaching a goal isn’t going to get you very far. If you would like to actually reach goals that you didn’t think were possible before then you have to be willing to challenge yourself. You must set your goals and intend to do them, set bigger goals for yourself with little steps along the way and hold yourself accountable. By doing these things there will be more challenge and you can finally achieve your goals.